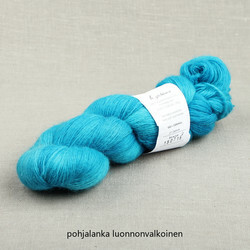 Kytöläinen Finnsheep wool yarn is produced entirely in Finland. 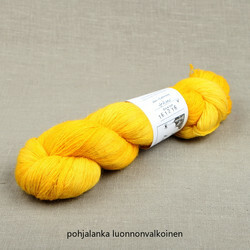 It is a single ply combed yarn especially suitable for delicate lace projects. 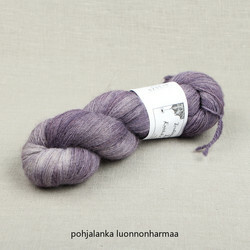 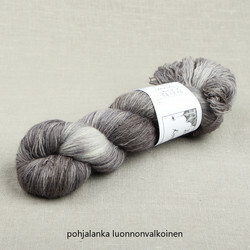 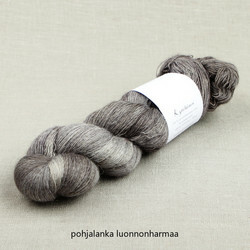 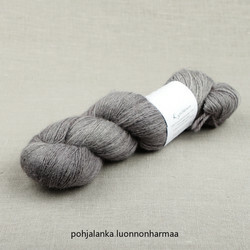 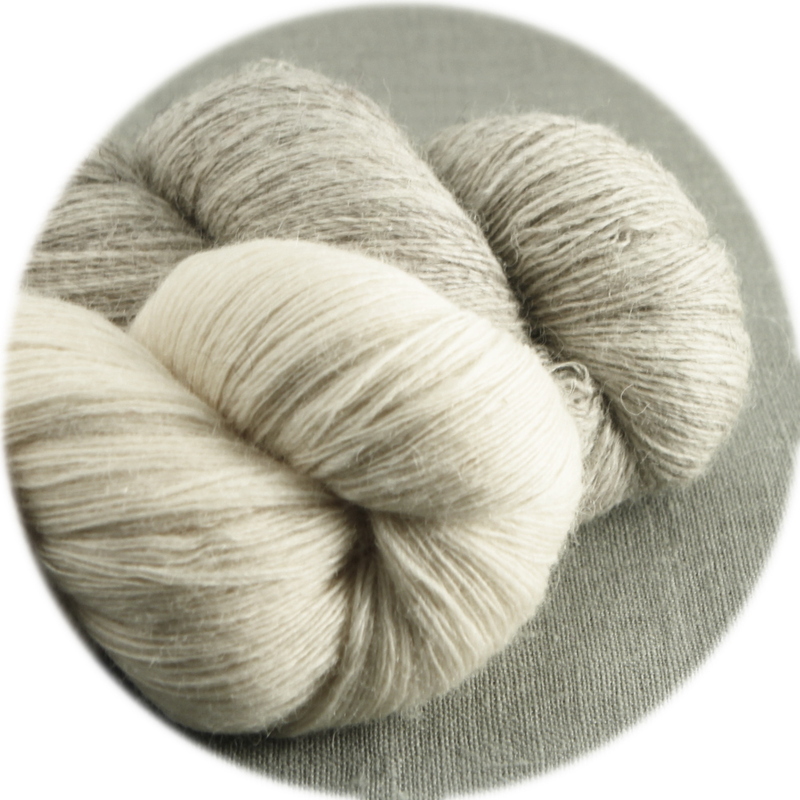 The base yarn for Kytöläinen is either natural gray or natural white. 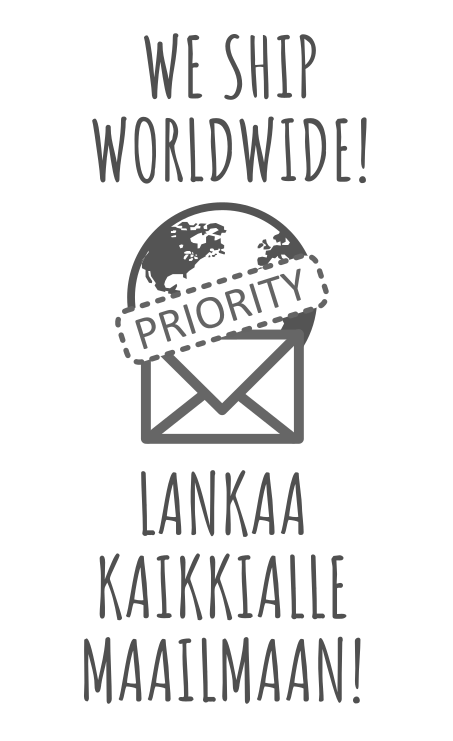 Please choose the base you want in the drop-down menu. 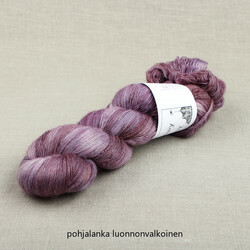 See product photos for details. 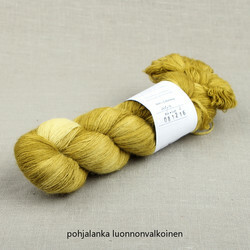 The base yarn color has been marked in each photo. 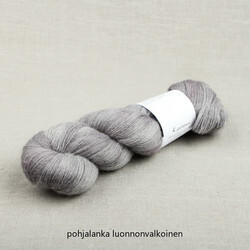 Hand-washing is strongly recommended. 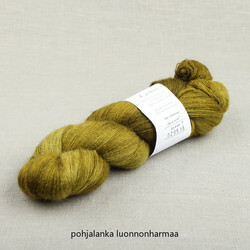 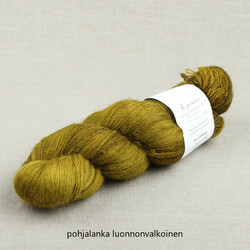 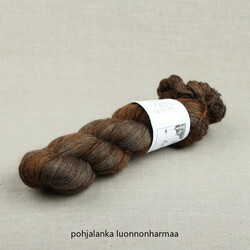 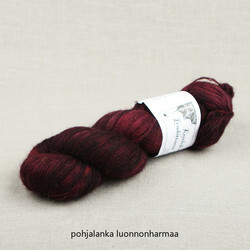 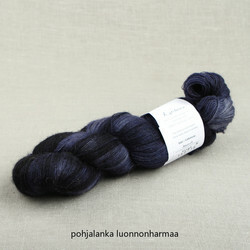 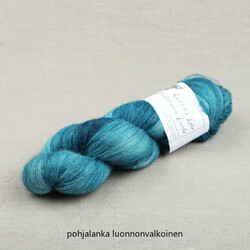 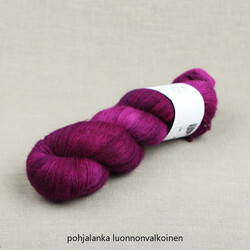 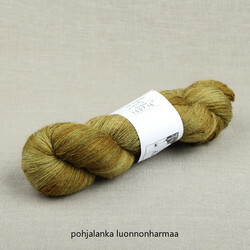 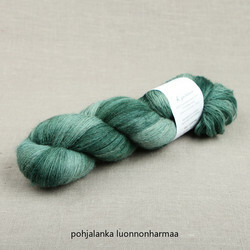 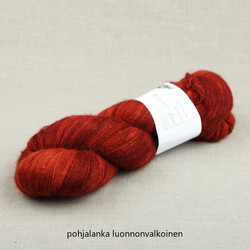 Look for more info on Kytöläinen and our other Finnsheep yarns. 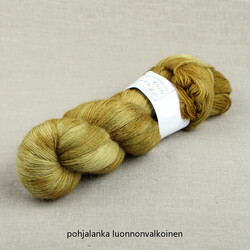 100 % Finnish Finnsheep wool.